The book explodes the biggest ever deception of the modern medical science i.e Diabetes. 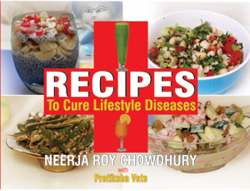 It also attempts to explain that diabetes is less of an endocrine disorder and more of a political disease and finally equips the reader with a simple method which can help an individual to cure himself of 3D’s – Diabetes, Drugs & Doctors and save the nation of a massive economic burden. This book is an outcome of author’s personal account of living in a nation with highest percentage of diabetes patients (Kuwait, 17.5%) to spending time with the world’s longest living human (121 yrs old Nguyen Thi Tru). 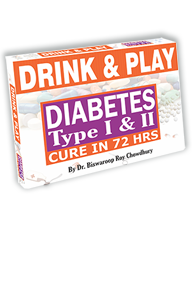 Diabetes Type I & II - Cure in 72hrs.